In this episode, your hosts Paul Shearman and Alex ‘AJ’ Jones are counting down to the finale of Marvel Studios epic 22 movie journey, as we discuss everything we’ve seen (and not seen!) so far for Avengers Endgame. 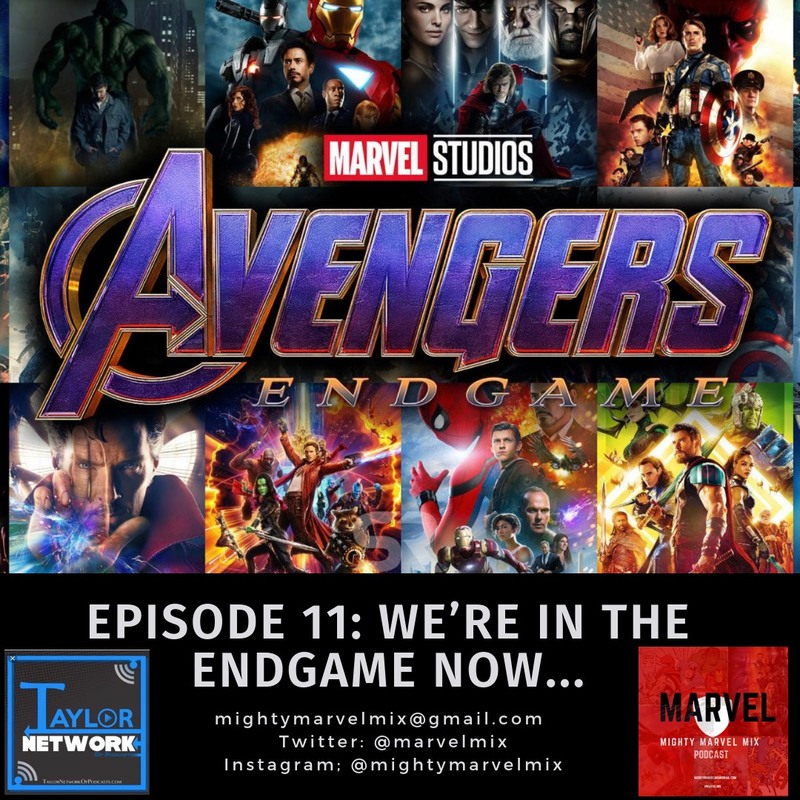 We’ll be discussing what we think may happen to each of the original surviving Avengers, as we conclude one era of the Marvel Cinematic Universe, and how things will shape up for the next era.